I would like to wish everyone a very Happy International Women’s Day. 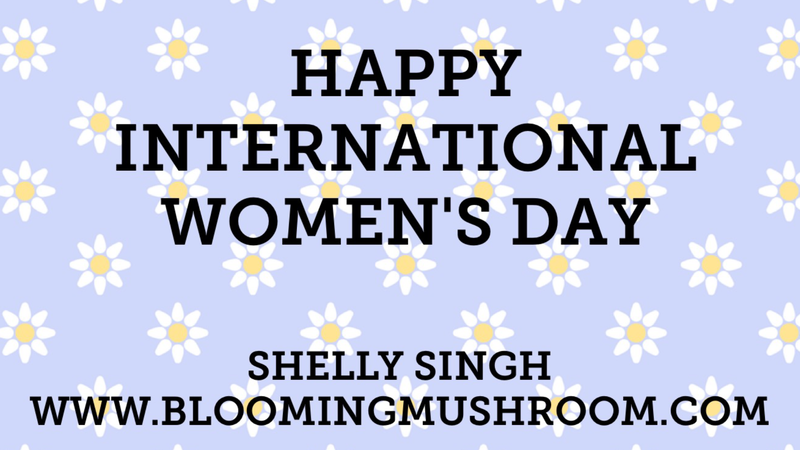 Let’s make this day, and every other day of the year, an empowering and fulfilling day, for every woman, all over the world. Today I would like to talk to you about the role Feng Shui can play in empowering the women of the world. If we look at the Ba Gua, we know that Southwest is the direction of the ‘Matriarch’ or ‘Mother’ of the family. In order to improve your life, as the mother or head of the family, you need to concentrate on the Southwest of your house. Make sure to take extra care of this corner of your house. The wellbeing and happiness of the mother is directly connected to the state the Southwest corner of your home is in. If you have a bathroom/toilet in the Southwest of your house, then you will find that the mother of the house will always be stressed, and the relationships within the family and with others, will suffer. If possible, avoid using that bathroom. This is not always possible, in which case, you can try and symbolically get rid of the bathroom, by either placing a curtain over the bathroom door, or by sticking a mirror on the door. The main aim here is to transform the energy that is coming from, or going towards, the bathroom door. By using a curtain or a mirror, we create the illusion of the bathroom not being there, and thus, the energy does not get afflicted. It might sound too simple and a bit odd, but it works. If you are in a situation where you have a bathroom in the Southwest of your house, then this is worth looking into and applying. You will notice a significant improvement in the quality of your life once you apply this cure. If you are lucky enough and do not have a bathroom/toilet in the Southwest of your house, then make sure to keep this area clean and well lit. This will ensure that the mother of the house stays happy and healthy, which in turn means, the whole family will be happy. It also ensures that all your relationships improve over time. Here’s to happy and empowered ‘Women’ all over the world 🌎.